Learn how to make the leap from your Career to your Calling! There has never been a better time to be an entrepreneur than right now. Although it is easy to get started, many still have a hard time moving from their career to their calling. This is why we created the Side Hustle Switch Course. Established entrepreneur, Mike Yarbrough, walks budding entrepreneurs through the process of growing their businesses while avoiding burnout and eventually making their side hustle a full-time business. We're going to open enrollment again soon. Be the first to know! Learn how to scale your side hustle while still working a full-time job. Discover how to market like a pro without breaking the bank. Learn how to price your product to maximize profit and reinvest into your business. Find out what you need to have in place to say "Adios!" to your job and make the side hustle switch! Get access to our exclusive Facebook Group and learn from other entrepreneurs just like yourself on how to take your business to the next level. Our first class is now in session. We'll open registration again when we wrap up! Stay tuned! What is the Side Hustle Switch? A 5 week self-study course for entrepreneurs that want to take their side hustle to the next level but don't quite know how. We take the lessons learned from a number of different vantage points and have crafted a unique program to give small business owners the information to take their side hustle full time. That's what we call making the Side Hustle Switch! Who the heck is Mike? Oh, yeah, that's probably a good thing to know. Mike Yarbrough is the founder of Wolf & Iron as well as Rustic & Main; two very different but successful businesses. He has a unique background and perspective on life and business and helps entrepreneurs be successful in their own endeavors. According to the Bureau of Labor Statistics, over 95% of businesses will fail within 5 years. 46% of those businesses fail because of incompetence. The owners just didn't know what they really needed to know to make their dream succeed. Don't let that be your story. I'll show you how to get your business off the ground with the right footing for future success. What does the Side Hustle Switch course give me? We've put together the crucial concepts that a small business owner needs to know in order to make their side hustle a full-time business. By purchasing the course you will get immediate access to 5 weeks worth of training on this subject, including: How to price your product, Start small but scale big, When and how to find employees, and much more. While we can't say every business idea is meant for success (you might have a terrible idea you're really excited about), we do believe the principles in our Side Hustle Switch course are exactly what's needed for any business that wants to go to the next level. If you have a good idea and product and there is a market need, then following the principles in this course will give you the best chance to be successful. Will this help me start a side hustle? Absolutely! 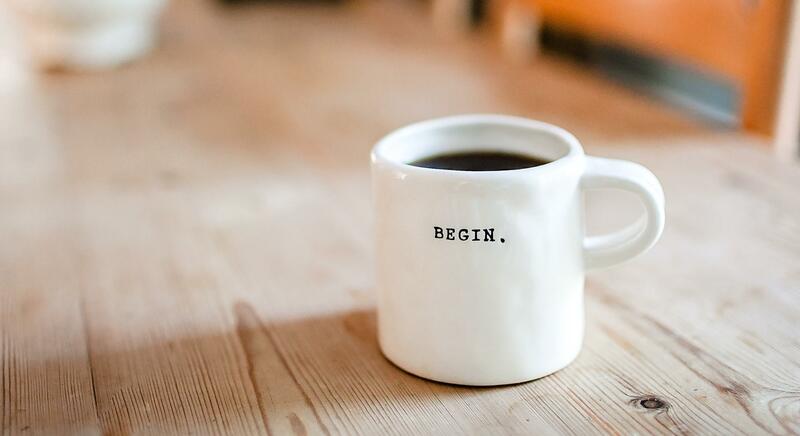 We've found that getting started on a side hustle is pretty easy these days, but often times people jump in without evaluating their product idea. This course will help you make sure there is a market for your product and help you avoid focusing on things that don't matter when just getting launched. What makes the Side Hustle Switch course unique? Those who have followed Mike on his podcast or blogs know that he has a different way of seeing the world and pointing out principles that are often overlooked. As an entrepreneur, Mike has brought a good deal of his software development practices and mindset to bear on his businesses. He uses many of the same techniques developers use to create massive, scalable applications to create stable and profitable businesses. We have every confidence that if you follow this course and have a solid product, you have a great chance at being very successful. 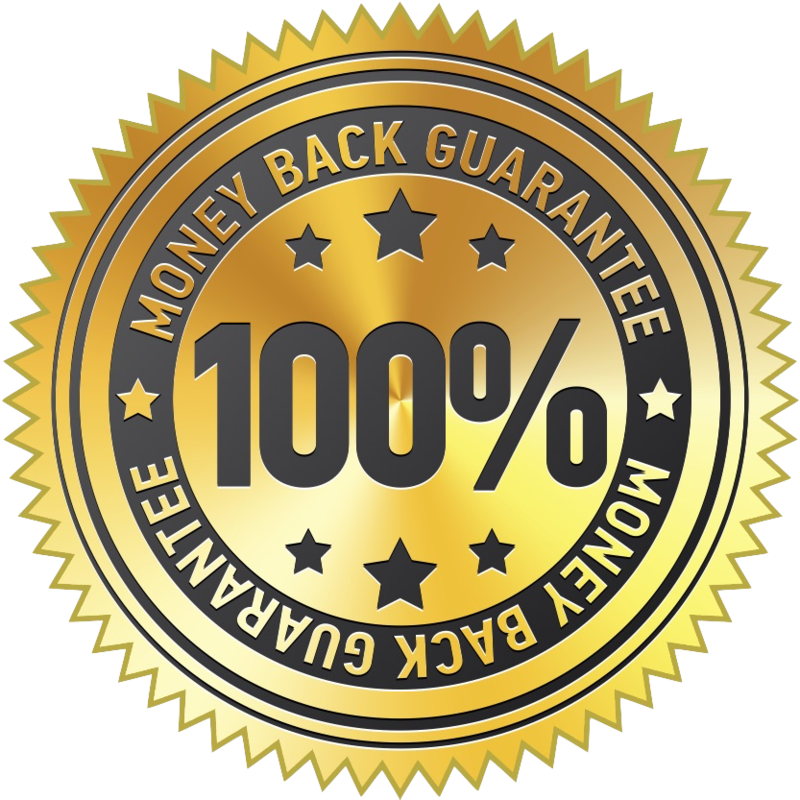 In fact, we're so sure we offer a 60 day 100% money back guarantee. If you truly believe that you didn't get your money's worth from this course, just send us an email and we'll refund your money. Easy as that. We are so certain of the value in the Side Hustle Switch we are offering a no questions asked, 60-day money back guarantee. Should you go through the course and honestly feel no better for it, just send us an email and we'll refund you. 100%. Now is the time to be an entrepreneur. Are you ready to make your Side Hustle Switch?